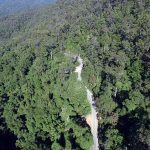 The Department of Transport and Main Roads have engaged Jensen Bowers as the engineering surveyor for the Detail Survey and High Definition Scan of 25 individual land slips on Springbrook Road in the Gold Coast Hinterland. At the end of March 2017, South East Queensland was subjected to an extreme weather event associated with the passing of ex Cyclone Debbie. During this event, the Gold Coast Hinterland experienced a downpour of 787mm of rain over a 48 hour period. 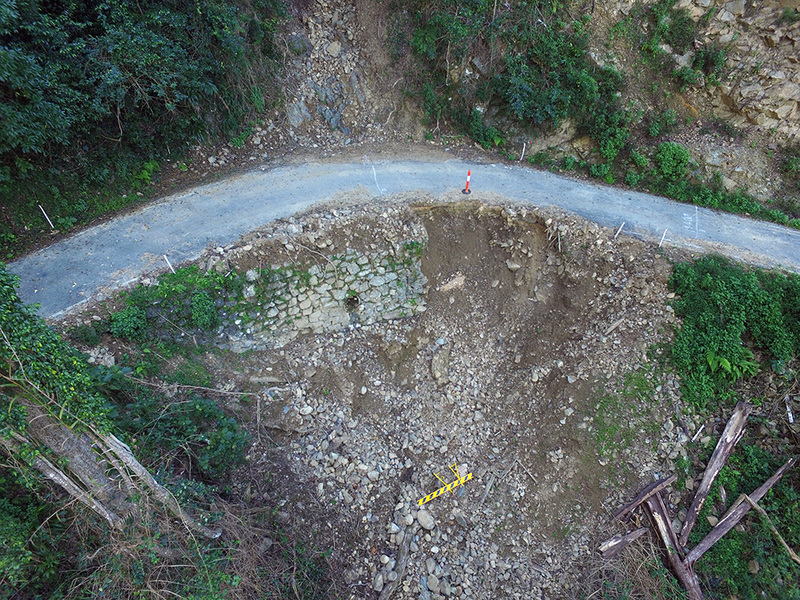 During and immediately following the rainfall, multiple landslips, rockfalls and debris flows occurred, impacting approximately 8 kilometres of Springbrook Road. 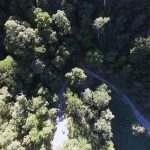 Due to the damage to the carriageway, Springbrook Road has been closed to the public since March 2017. The road was undermined at several locations, with a large volume of debris across the road and ongoing emergency works. 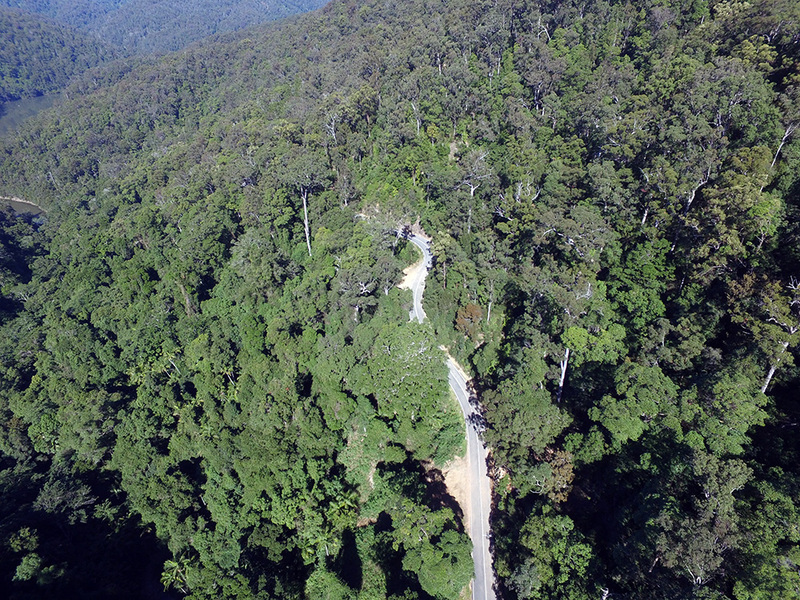 Considering the social and economic costs of the closed road, the engineers require immediate topographical and feature information prior to receiving the comprehensive detail survey. 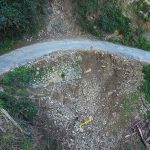 The solution to this is to utilise Jensen Bowers’ Leica P30 High Definition Scanner to capture the landslips with an accurate and comprehensive colour 3D Point Cloud. Perform detailed engineering design for constructed solutions. 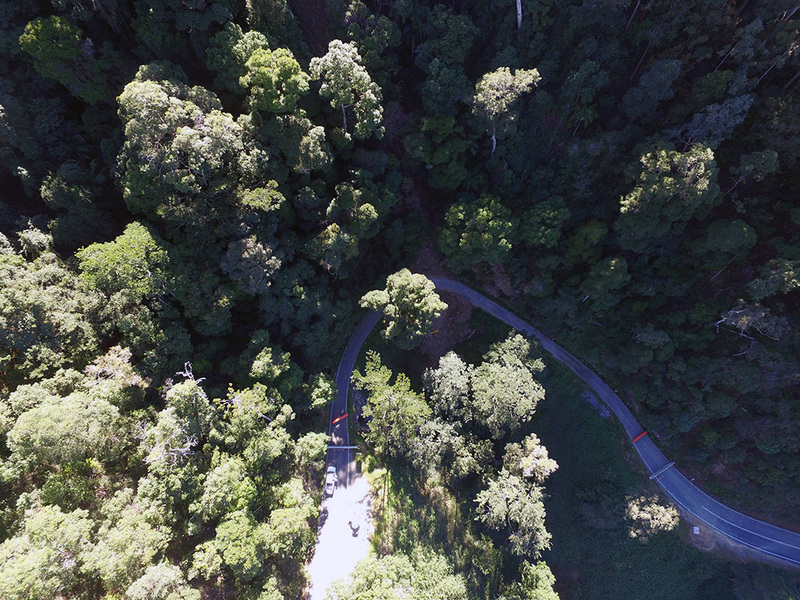 During the delivery of the 3D Point Cloud, 3D Digital Mesh and Contour data, multiple survey teams will be placing survey control and identifying the boundaries along the road for future construction purposes. Jensen Bowers are proud to be involved in the remedial works programme of this +$25 million project so the local community can regain efficient access and connectivity to the Gold Coast CBD. Do you have a large or complex construction project which requires professional, innovative surveying services? Jensen Bowers is a professional surveying and town planning firm with logistical expertise, experienced qualified staff, and the latest innovative technology to service even the largest and most complex projects. For more information on Jensen Bowers’ Laser Scanning Survey services, click here. Please contact Scott Morrison, Director and Business Development Manager, to discuss your project requirements, on 07 3852 1771.